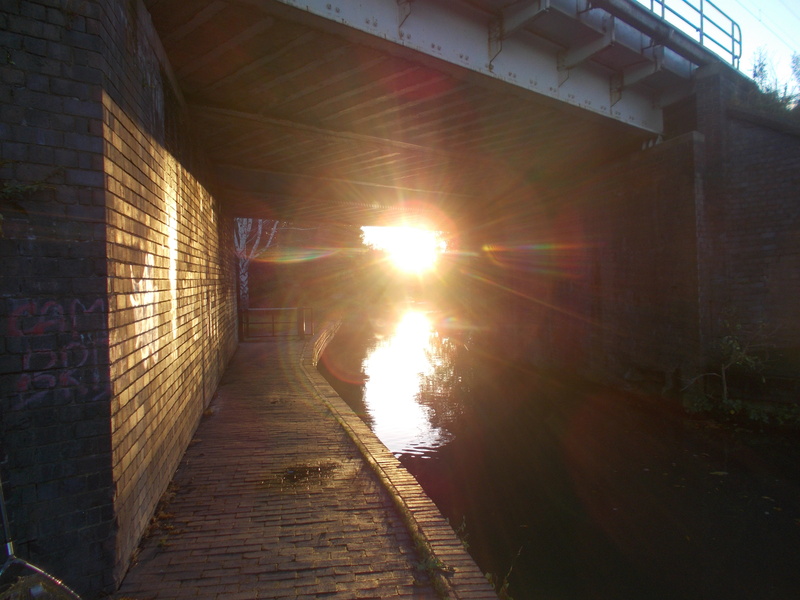 I live right on the edge of the West Midlands conurbation; on one side I have open countryside and the other the urban development of Birmingham and the Black Country. I am naturally drawn to the former rather than the latter on many levels, and my fishing reflects this. On occasions though, I do venture east and fish the built-up areas. 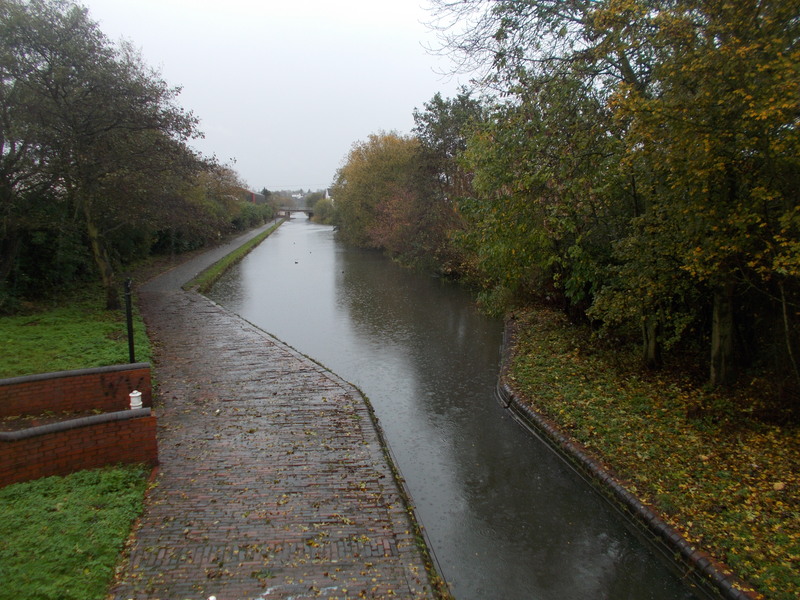 The canals, in particular, are gems in the man-made environment. As in line with most of my spinning and drop-shotting sessions, this week’s were all short. That’s the beauty of this type of fishing, you can fit in outings when time is limited. My first visit to the canal saw the water crystal-clear. I was able to spot everything on the bottom, from natural leaves and twigs to bicycle wheels, tyres and items of clothing. It’s amazing what finds its way into the canal. Not as bad as they used to be, but still sadly seen as dumping grounds by many. I really enjoyed myself though and banked perch, as you can see in the video. 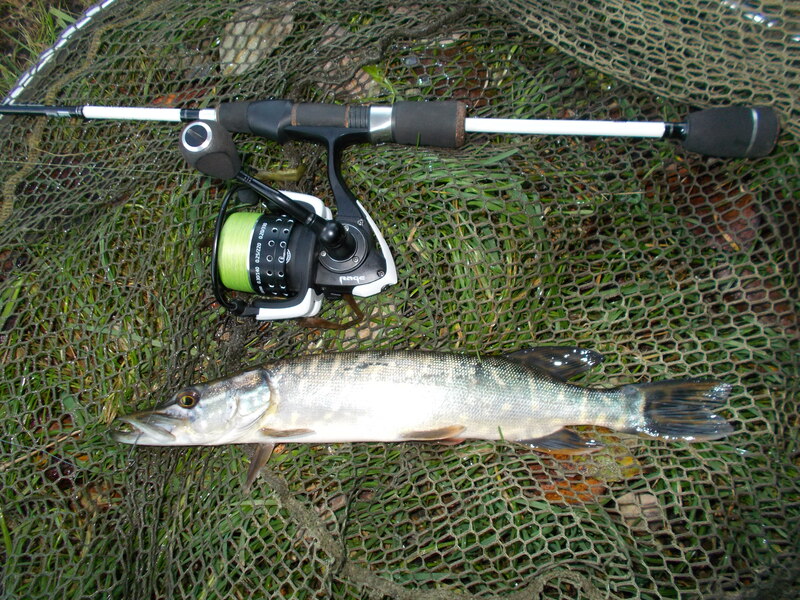 I also caught in the second session as well, a pike that I spotted, cast to and had on the bank in seconds. Although still very clear, the water had a very slight milky tinge to it. I do wonder sometimes if industrial effluent finds its way into the water. I’m not accusing anyone but from time to time, for no reason, the water does go an odd colour. 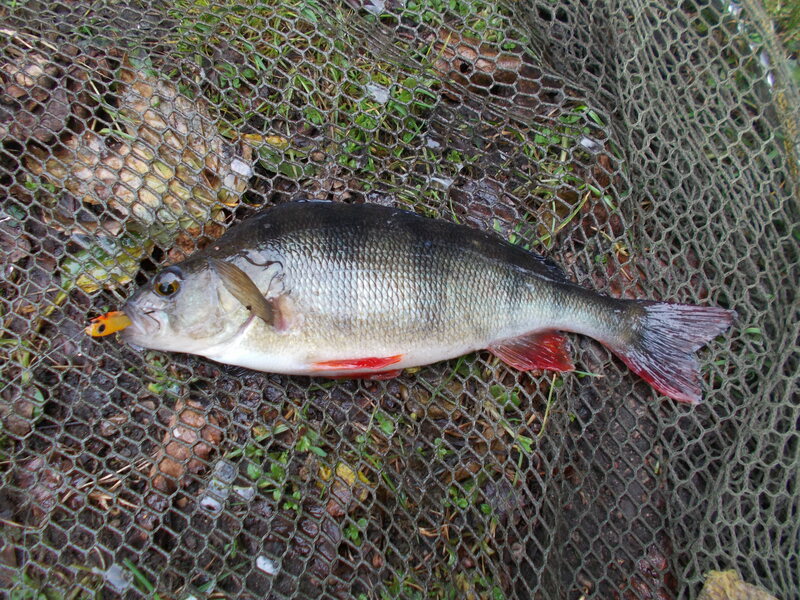 I’ve done a lot of perch fishing of late and I’ve even had a ‘complaint’ that I’ve been spending too much time on them! Well they are my favourite species, but above all, as I always stress with my own angling, I fish for whatever I fancy going for at that time. Unless we’re employed by someone, and therefore directed what to target, fishing ultimately has to be about our own personal enjoyment.